I’m originally educated as an electro mechanic working with electric motors, pumps, transformers and power circuits, then became an electronics engineer and later a data mechanic. Today I work as a Senior IT Support consultant at the LEGO Company. 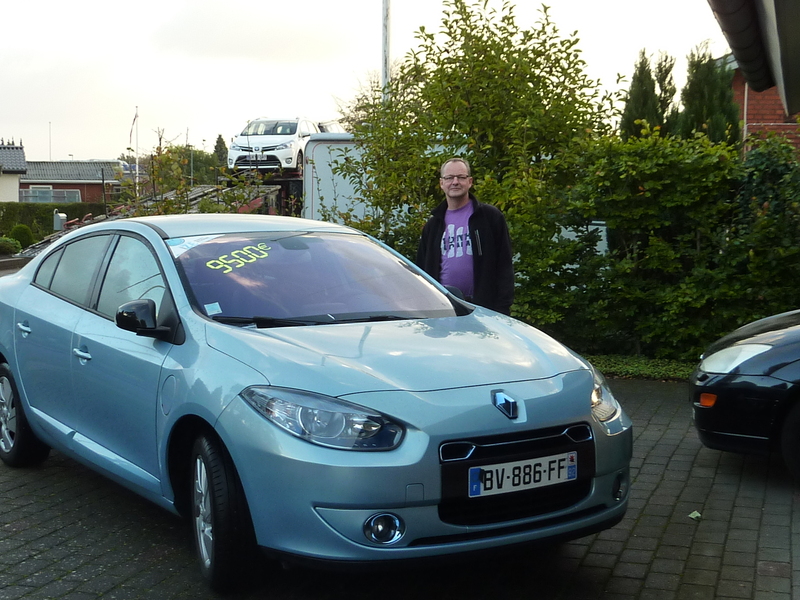 I’m a proud and happy owner of a 2011 Renault Fluence ZE that I bought ‘on the internet’ from France and I’ve owned it for a year now. I’m planning to add several ‘range extending’ improvements to the car, including a CCS Combo 2 quick charge option.